Welcome to Cedar Lake Doodles! 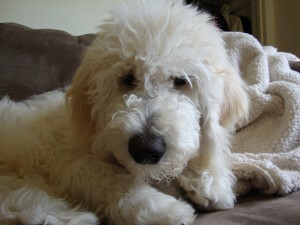 Cedar lake doodles is a small in home breeder located in southeast Wisconsin. 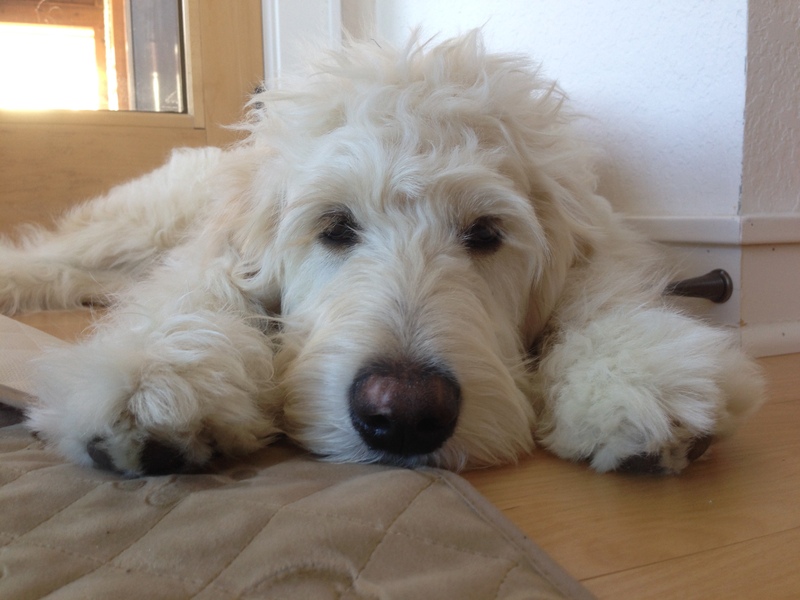 We specialize in English Goldendoodles. We breed Standard, Medium, Mini, and Petite Goldendoodles. We offer a wide variety of colors, including English cream, black, chocolate, sable, merle, and phantom, in solid and parti colored patterns. We are also starting to breed English Sheepadoodles and Bernedoodles. We will have the stunning black and whites, chocolate and whites, tri-colored, and sable. 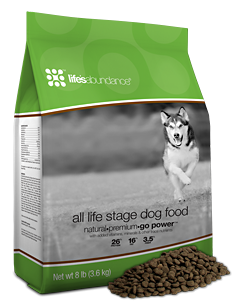 All of our puppies are born and raised in our home, where they get the best of everything. Our goal at Cedar Lake Doodles is to breed only healthy, happy puppies. 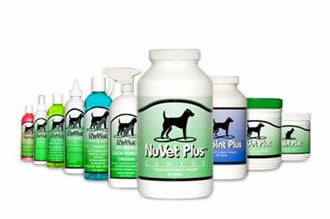 All of our dogs are OFA health tested and all of our puppies are socialized from the day they are born. In 2014 we introduced our bio-sensor program and early potty training. All of our puppies go through both programs. We are also taking our health testing to the next level. Through DNA testing, we will be testing our dogs for coat and color, so we can better predict our upcoming puppies, and for health. We will be testing for everything breed related, that we can possibly test for. Our Wisconsin state kennel license is #403567-DS. Please check out our Facebook page. We post updated pictures and videos daily. We are currently looking for Guardian homes. In the future we will also need homes for a variety of colors and sizes, doodles and poodles. If you live close to us, and would like more information on a free puppy, please let us know. We are now taking deposits for Sheepadoodles and Bernedoodles!